Private health insurers are playing an "increasingly important role in ensuring Australians have access to high quality dental care," according to Private Healthcare Australia chief executive Dr Rachel David. 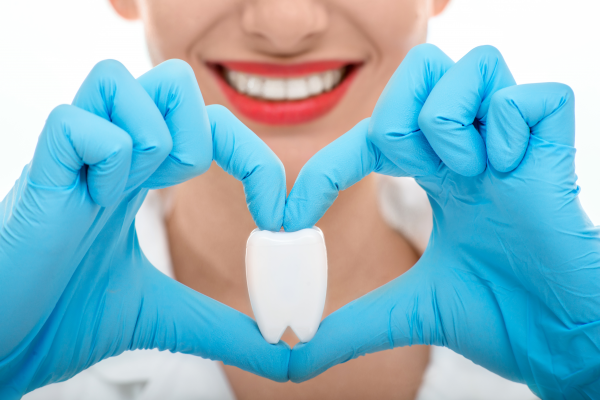 “In Dental Health Week it is worth noting that health funds are paying more than ever before for dental services in Australia, and more than both the Federal and State Governments. APRA’s latest dental service data reported that more than 41 million dental services were funded by health funds in the 12 months ending March 2018." Dr David's comments come following criticism of the sector from the Australian Dental Association (ADA) over the level of rebates and out-of-pocket costs. The ADA has called for the government to use tax incentives to support consumer health savings accounts as an alternative to private health insurance. However, according to Dr David, the proportion of total expenditure on dental services by health funds has increased from 14 percent in 2009-10 to 18.1 percent in 2015-16. “Health funds pay more than $2.6 billion per annum in dental benefits," she said, adding that 90 percent of dental health services provided to low and middle-income income earners are subsidised by health funds. Dr David said innovation in the sector was driving the improvements being delivered by dentists and funded by health funds. “Increasingly health funds are contracting with dentists and vertically integrating with dental practices, thereby consolidating and creating economies of scale. This is driven largely by a need to standardise quality and reduce out-of-pocket costs for consumers. “Traditionally, dental care has been a cottage industry, with large variability in costs for the same service. Approximately 85% of dentists work in the private sector in their main practice, ranging from 91% in the Australian Capital Territory to 70% in the Northern Territory. By contracting dentists, health funds have been able to reduce uncertainty about out-of-pocket costs, and have been able to provide preventive dental services with no gaps in many cases. “A report by Health Workforce Australia in 2014, identified there is an oversupply of dentists in Australia until at least 2025, which is particularly acute in urban areas. Younger dentists in particular are attracted to work with health funds so they can access a guaranteed patient flow and build up a practice. The funds have used this dynamic to promote fee transparency and lower out-of-pockets for contracted dentists,” added Dr David.